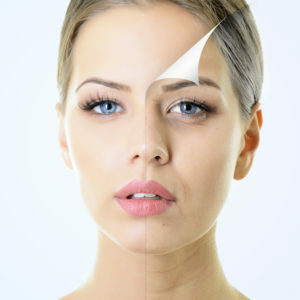 Chemical peels are non-invasive skin treatments which utilize chemical solutions and exfoliation to remove the skin of damaged cells and improving skin discoloration and texture. Please contact us to today to learn more about the chemical peels we offer in office. Board certified plastic surgeon Dr. Amir Nasir provides Chemical Peels to patients in Westport, Fairfield, New Haven, and surrounding areas. If you would like more information on Chemical Peels, please contact us today by completing our online form, or at (203) 221-5809 to schedule your consultation.